We know conferences can be expensive. We are happy to announce that two lady benefactors have come forward, each to provide a scholarship to a woman who would not otherwise be able to attend #BullCon15. 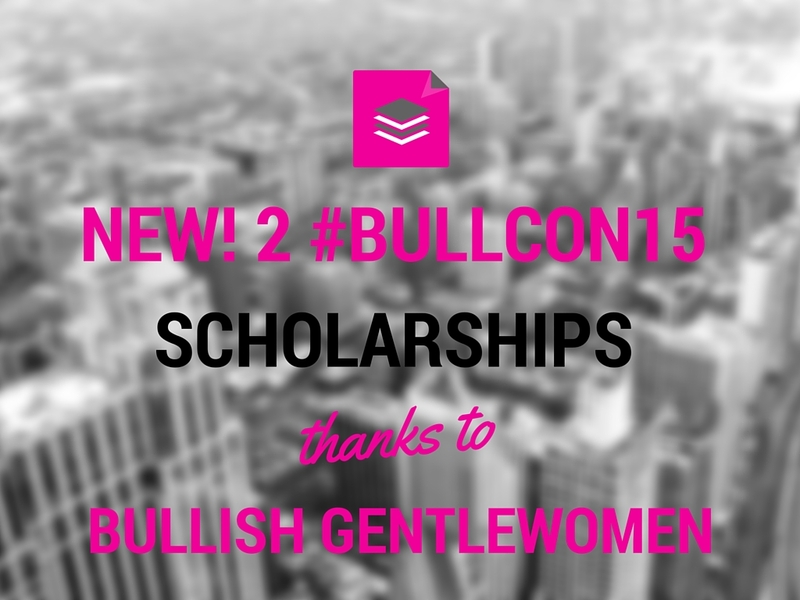 Thanks to their generosity, two more bullicorns will be able to learn and make friends at #BullCon15! This scholarship is specifically for a young woman of color, in any profession. 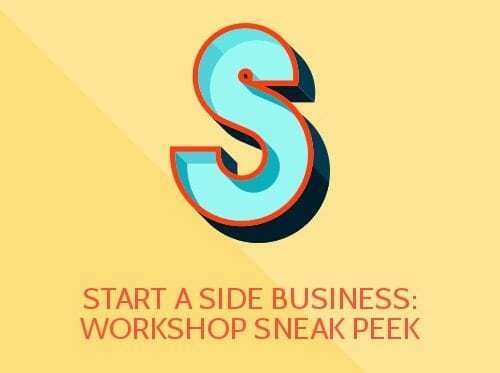 Travel and lodging are not included, so this is most appropriate for someone already in the NYC area. Please do not apply unless you have travel and housing taken care of for a trip to NYC (the main conference is October 10, with casual hangouts on October 9 and brunch on October 11). 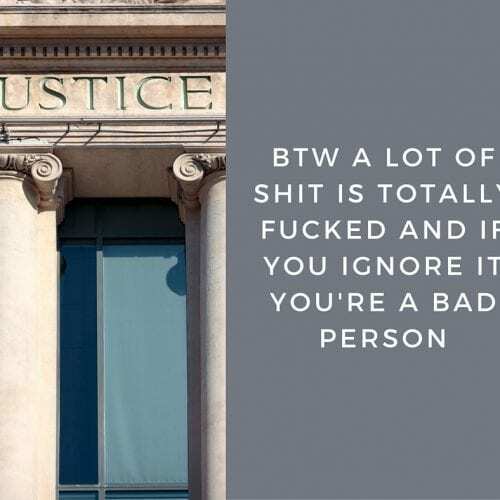 Please send a brief essay (2-3 paragraphs in the body of an email is fine) to sunni@getbullish.com, along with any links – we’re interested in someone with an interesting story, and/or someone who will really put the knowledge and connections from #BullCon15 to good use! If you win the scholarship, you allow your essay and picture to be used on this blog (in a post about scholarship winners). Deadline: midnight Sunday 3 October (EST) EXTENDED TO TUESDAY OCT. 6 5pm. This scholarship is for any woman, in any profession. Deadline: midnight Sunday 3 October (EST). If you are a woman of color, please indicate that you are applying for BOTH scholarships, thank you!